Before finding Glebar, the customer was grinding one component at a time. In order to meet their demand, their process required several production lines with duplicated labor and automation costs. Glebar was able to produce 8 components simultaneously using one GT-610 CNC machine. 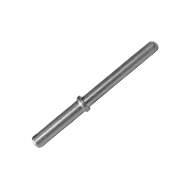 When a requirement exists to infeed medical parts in high production using a high level of automation, the GT 610 CNC machine significantly out-produces alternative processes. 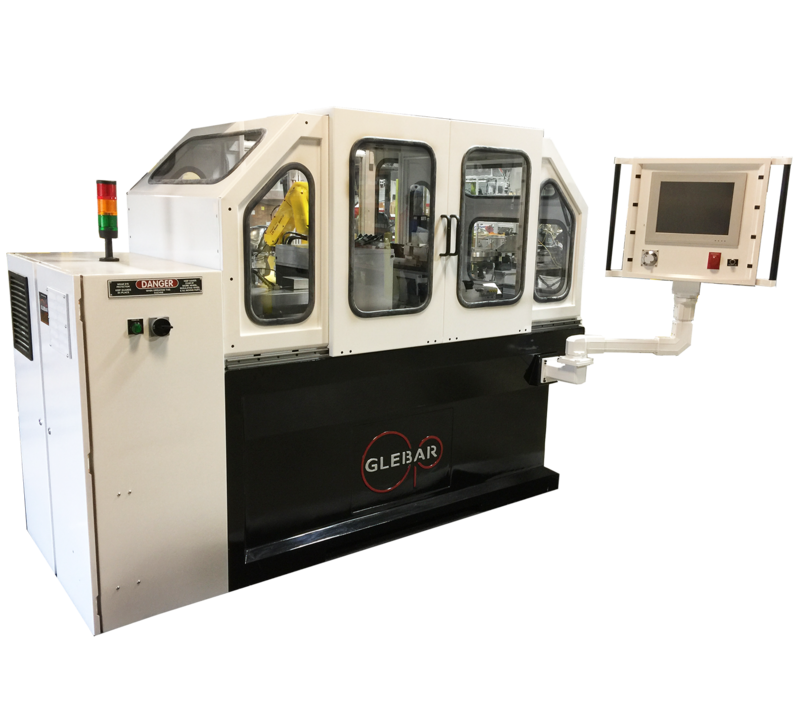 The GT-610 CNC machine has CNC wheel shaping capability, but Glebar also offers an off-line dressing machine or pre-formed wheels to eliminate downtime associated with wheel forming. In addition, the GT-610 CNC machine has advanced programing capabilities that allows the machine to communicate with an inspection system and individual production stations to automatically correct for any size variations.